This week’s challenge is Layers. The picture was taken last year during my trip to Bangkok. 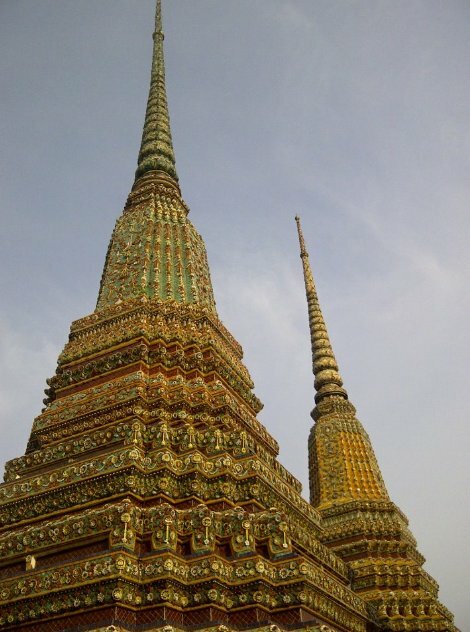 The stupas in Wat Pho seems has many layers. There are 91 stupas in the temple which is located in Phra Nakhon district, Bangkok, Thailand.